Save Your City- Go Green, this Diwali! 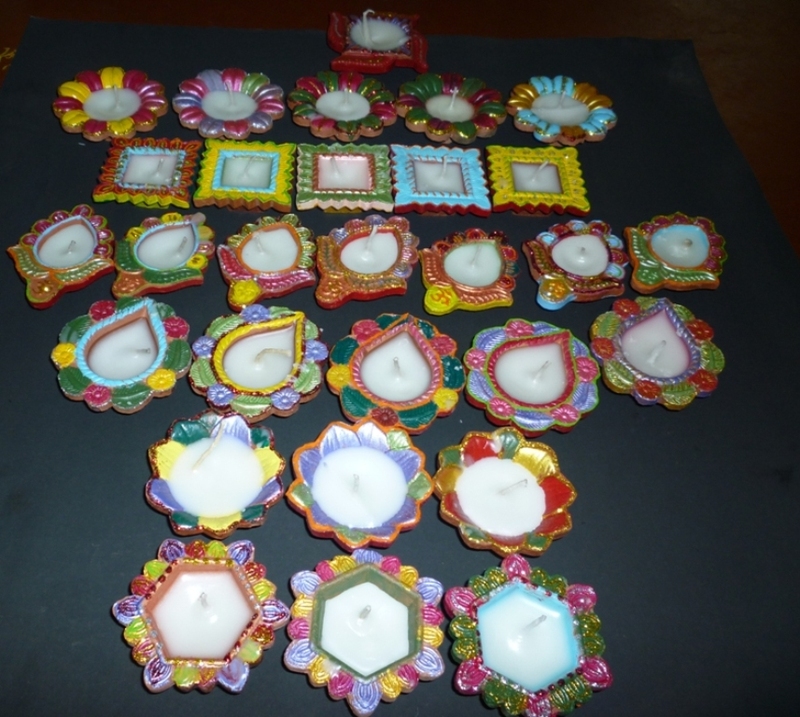 Diwali Festival spells sparkle, festivity and fire crackers. But the joy of diwali celebration could actually be damaging our planet in the long term! So this year, why not “Go Green”? It’s not as difficult as you thought, just a bit of efforts will make your city free from environmental hazards. 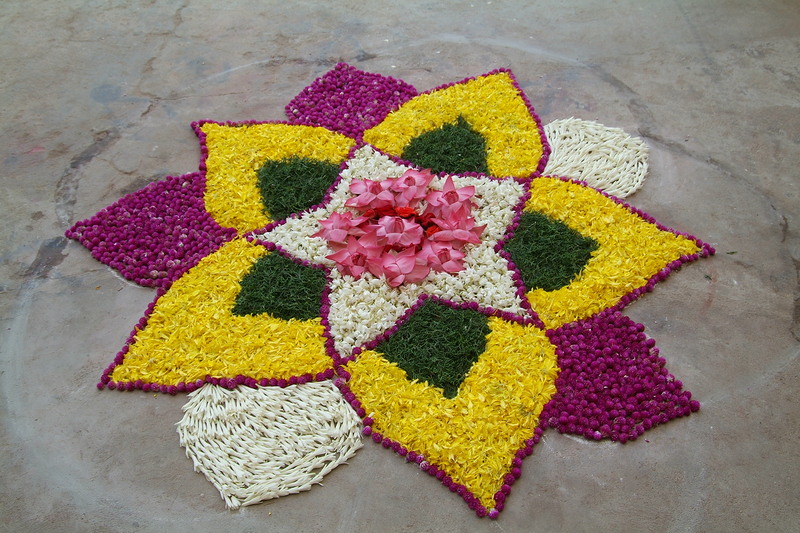 Colourful rangoli is synonymous with decorating the house for Diwali. Colours used to create these magical rangolis contain harmful chemicals. So why not opt for fresh flower petals or can even consider using colourfuldaals/ beans or even spice powders off the kitchen shelf. yellow- haldipowder, orange peels-orange color, beetroot peel for magenta, blood red chilly powder, green moong daal or an orange masoor daal. It may be fun to watch the fire crackers light up the dark sky on Diwali,, but have you spared a thought for the fact that this temporary joy actually causes air and noise pollution? Avoid fire crackers this Diwali or minimize lighting up if you must, and contribute towards keeping the planet green! Avoid using wasteful electric illumination or fairy lights to brighten up your home or establishment. Opt for the traditional earthen oil lamps, which actually create a magical effect. Earthern diyas are a zillion times better and more beautiful than fancy lights! Let’s celebrate an eco-friendly diwali with your friends & family! Next Post Jaipur : 285 Years and many more ….